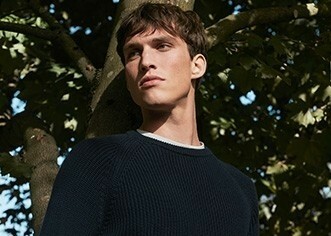 Our V-neck jumper is crafted with Milano cotton, a fabric defined by a compact stitch that creates soft structure. 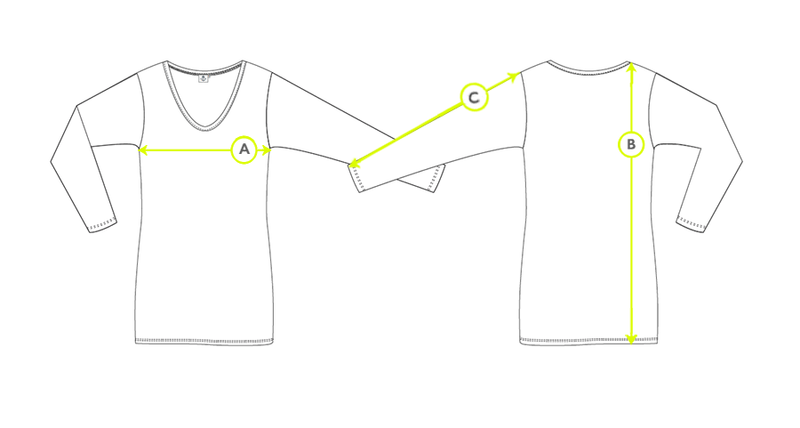 Showcase the deep V with a simple cami, or create a refined look with a T-Shirt layered beneath. This versatile knit can be worn in all seasons with the right styling.